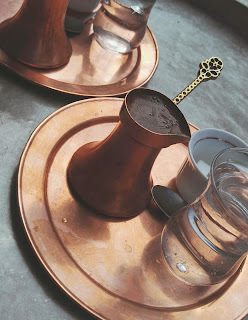 Camilla on the Fly: 5 reasons why I fell in love with Sarajevo! 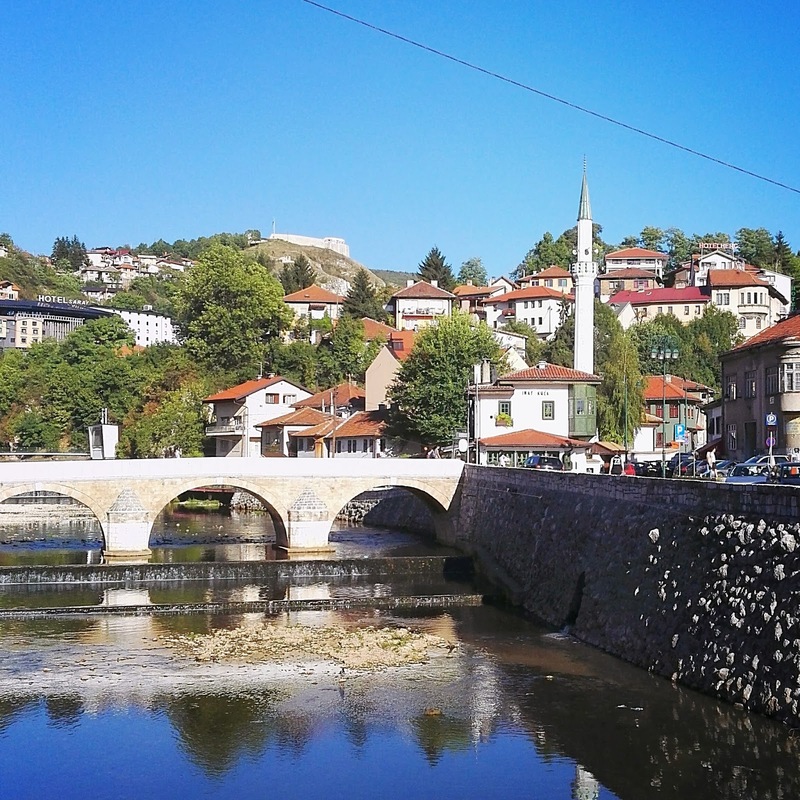 5 reasons why I fell in love with Sarajevo! This years holiday brought us to beautiful Sarajevo, the capital and largest city of Bosnia and Herzegovina. I had never before visited Bosnia and Herzegovina, but I must say I fell in love with the whole country. The picture perfect views started already before crossing the boarder from Serbia, the boarder river between these two countries in the mountains was amazing. The trip from the boarder to Sarajevo took a long time as the bus was driving small mountain roads, it was a perfect opportunity to see the countryside of Bosnia and Herzegovina as it differs a lot from the capital. Here are 5 reasons why I fell in love with Sarajevo! 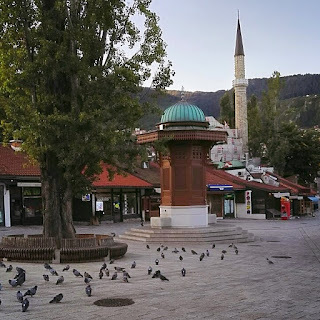 It has been said that Sarajevo is like European Jerusalem because of the city's diverse ethnic and religious makeup. By diversity I also mean many different kind of places to visit and see as a tourist. First walking in the old town bazaar, visiting mosque and ending up to Franz Ferdinand museum. The Sebilj is a pseudo-Ottoman-style wooden fountain (sebil) in the centre of Baščaršija square in Sarajevo built by Mehmed Pasha Kukavica in 1753. We both fell in love with Bosnian coffee! We found a nice small coffee shop just next to the Gazi Husrev-beg mosque. We were citing outside in the sun enjoying the coffee and seeing how the locals were spending their time, how the owner of the coffee shop was running orders to the mosque yard and the nearby inhabitants. We found a Bosnian coffee set to take home as a souvenir, now I'm able to have the great taste at home, only the atmosphere is missing. 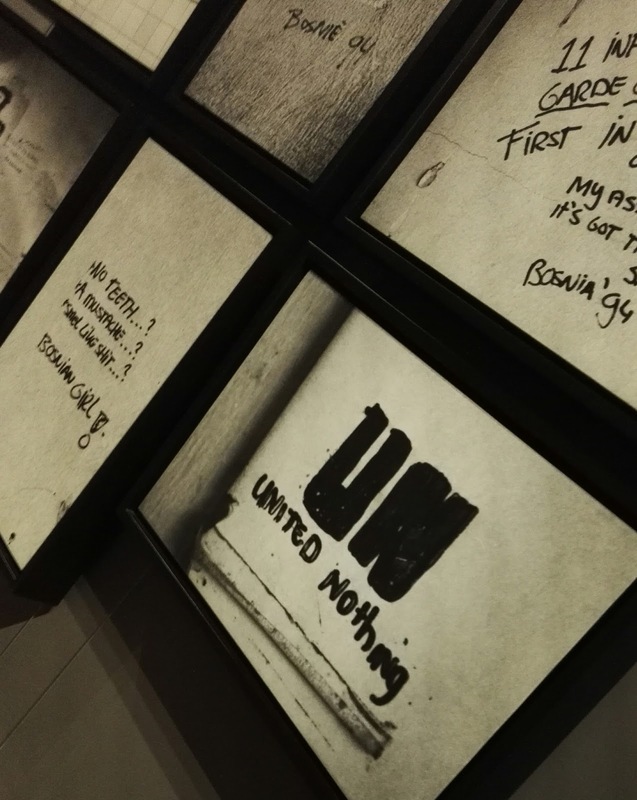 Sarajevo's history is diverse and bloody. From Ottoman city to assassination of Archduke Franz Ferdinand of Austria starting the first World War to the longest siege of a capital city in the history of modern warfare, during the Bosnian War as part of the breakup of Yugoslavia. The history of Sarajevo and of Bosnia and Herzegovina is visible in the city by the architecture, the city is a mosaic of different times. Gallery 11/07/95 was breath taking experience, I truly recommend visiting and taking the audio guide! 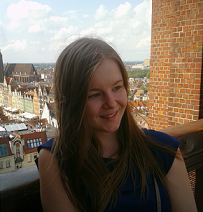 Wondering on the old town bazaar area and having so many possible places you would like to eat in. Cevapi is my new love! I think that in the end I had already eaten so much that it was enough for the rest of the week. 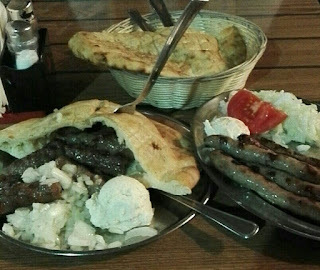 Cevapi is meat formed into finger size sausages served with somun bread, oninon and kaymak. All prices in the Bosnia and Herzegovina were very low, one cevapi costed around 5 euros for a portion. I enjoyed the atmosphere cause I felt I am not in hurry to go anywhere, I was able to sit down, enjoy the coffee, cevapi and relax. The coffee shops and restaurants were full of locals enjoying their life. The locals were staying up late drinking coffee and smoking shisha, nobody was in the hurry to bed.